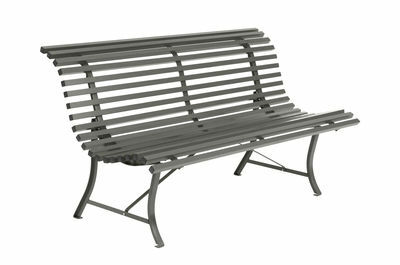 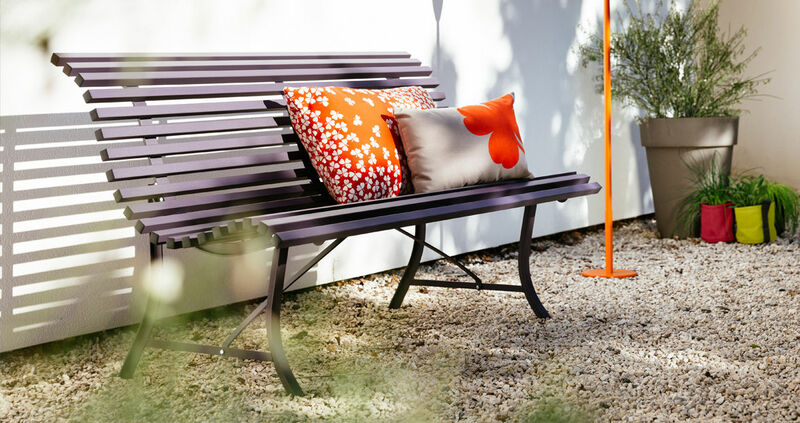 Allow yourself to be seduced by the charm of the gardens of times gone by with this bench with a retro style. 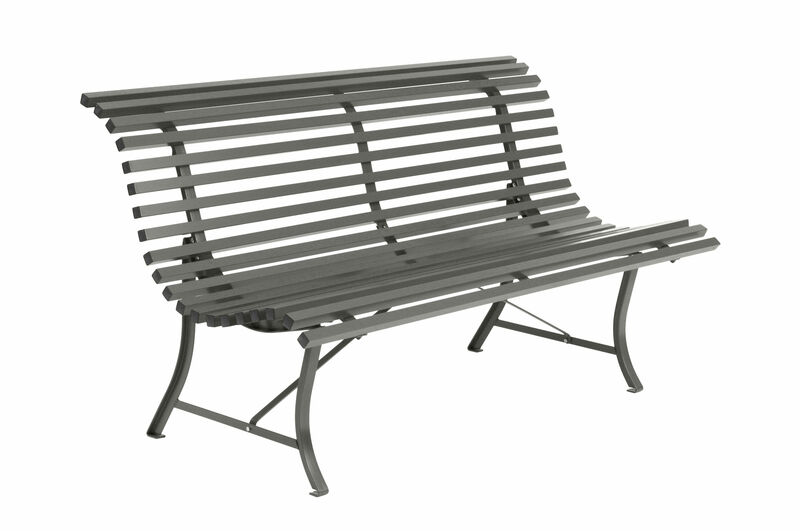 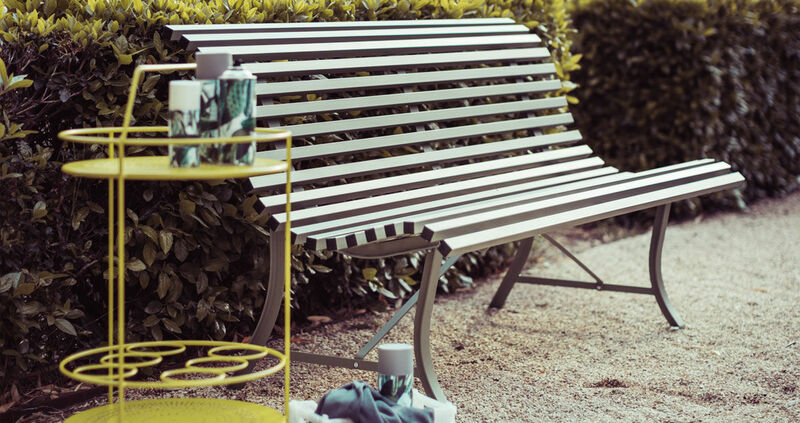 With its steel slats and its timeless shape, the Louisiane bench (L 150 cm) will find its place in all gardens and on all terraces! 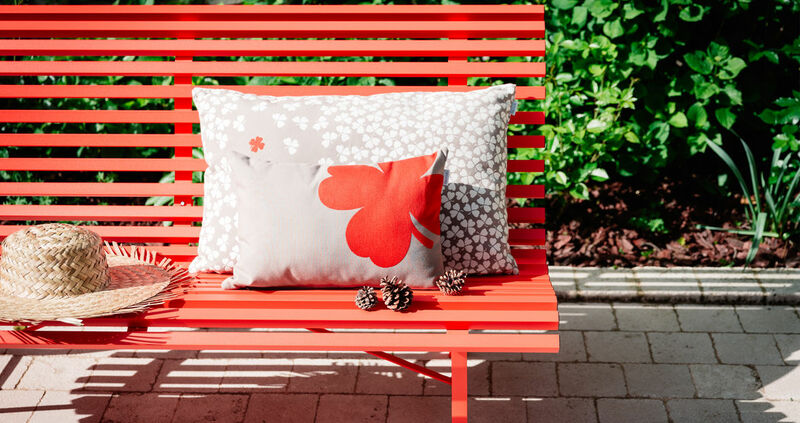 It is available in several summery and vibrant colours.